Reading and discussion with the New York Times bestselling author about her highly praised books Unorthodox and Überbitten. Host: Juri Steiner. 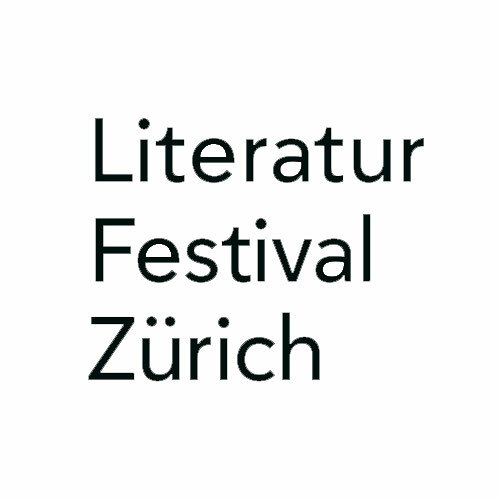 One of Africa's most important writers honours Zurich with an exclusive appearance. He presents his new masterpiece Imani. Host: Michael Kegler. A "summit meeting" between two greats of contemporary German literature: Lukas Bärfuss talks to Terézia Mora about the current problems and social developments in Europe. The shooting star of contemporary German literature talk with TV presenter Barbara Bleisch about her award-winning new book An Inventory of Certain Losses. The second part of the evening is also dedicated to losses: The theme of the silent film movie White Shadows in the South Seas (USA, 1928) is the transience of paradise. The silent movie will be shown with a new live-soundtrack by the Zurich electro-pop band Bitter Moon. Man Booker Prize winner Julian Barnes proves once again with his new novel The Only Story that he is a master at exploring human abysses. Host: Tommy Bodmer. The evening brings together some of the best Pop poets and Spoken Word performers of the German speaking Area.